Today personal security, is more top of mind than ever and for businesses big and small controlling access to their facility has become a central strategy into keeping the business secure. Access control allows for a simple yet effective solution to monitoring and allowing people in and out of your premises. 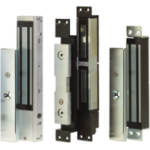 Perfect for any size of business that needs to restrict access to only approved employees or visitors. 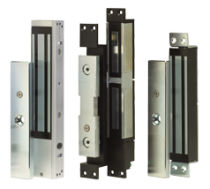 Simple solutions include electronic keypads or RDIF tag readers integrated with magnetic and electronic door stops that allows for controlled access to any area. The level of access is fully customisable by time of day or day of the week, you can even control who you allow in outside of business hours, and track their time and movement in your facility. Suitable for a variety of Businesses. Perhaps the most common upgrade and enhancement made to most access control systems is the integration of video surveillance. Though the integration of cameras and video recording equipment, access control takes a whole new dimension allowing for the remote monitoring of entry points either from an inside office or control room or remotely from a PC in a another building or location. 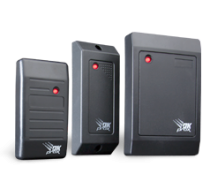 Add to this an intercom security system to create a complete security package for your business. As with any security system for your office or business scalability is key. 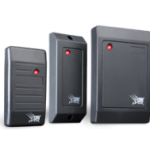 Our Access Control systems can be enhanced and combined with many of our other systems to provide a truly comprehensive security package. At Checklist Security we understand not all security requirements are the same and we pride ourselves in working with you to install the system that is right for you and your security concerns. With over 30 years experience installing high quality business security systems in Adelaide we are confident we can help you today! Have any questions? 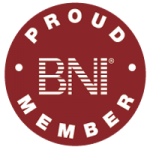 Let us know we are happy to help.